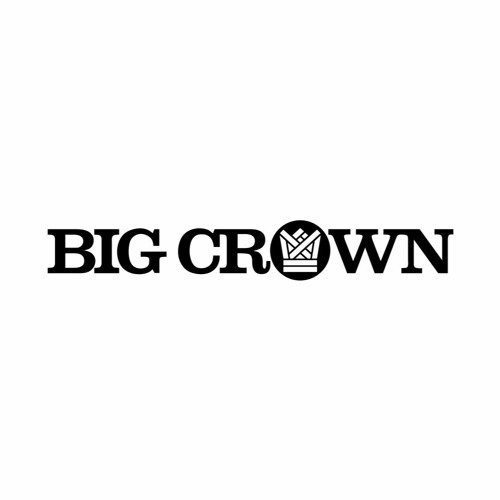 We are proud to announce our new partnership with Big Crown Records! Big Crown records is a Brooklyn based independent record label formed in 2016 by Leon Michels & Danny Akalepse and are big players in the surge of the retro-soul revival. Their catalog consists of Lee Fields, Soul Explosives, and Bacao Rhythm & Steel Band.